Click below to see reviews. An early highlight in Pagan’s Mind’s career was playing the ProgPower USA festival in 2003, the American edition of what many consider to be the best niche festival in the world. Hard on the heels of the release of Celestial Entrance (their sophomore release), the praise they received in Atlanta was unlike anything the band had ever experienced before. 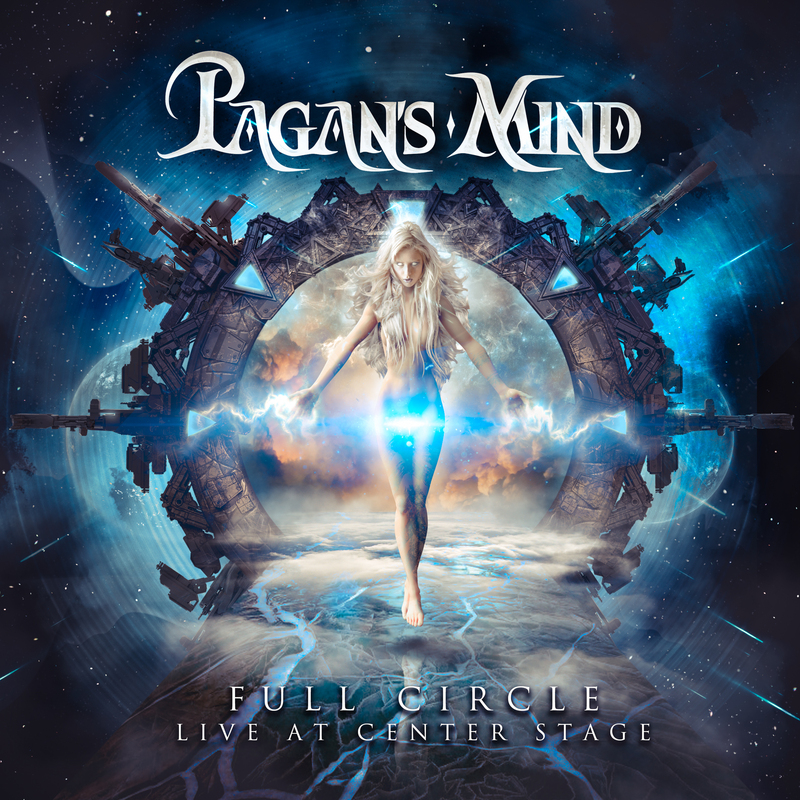 Pagan’s Mind played the festival again in 2007 (also appearing as the house band for the legendary «All Star Jam»), and in 2009 returned for the festival’s 10 Year Anniversary under the moniker «Returning Heroes». 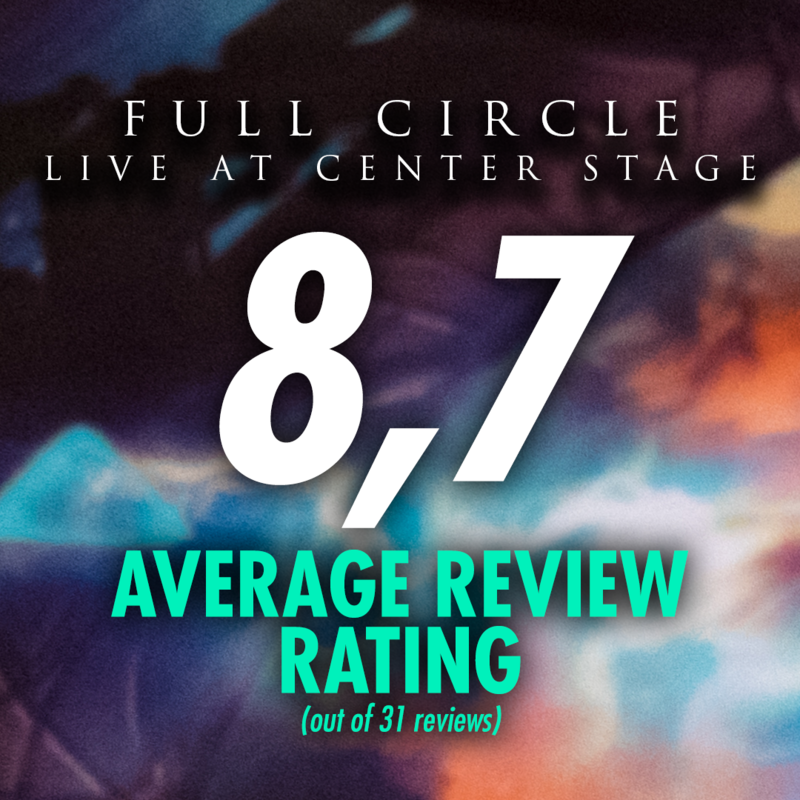 On September 11th 2014, another historical performance took place at Center Stage, featuring «Celestial Entrance» in its entirety plus an additional set of «True Norwegian Hard-Hitting In-Your-Face Space Metal», including the instrumental piece «Full Circle». It is this piece which comprises the theme of the show you are about to witness. And now the band will release this concert on October 16th 2015 as a 2CD/DVD digipak version, Blu-ray/2CD version, 2LP Gatefold version and download through Steamhammer /SPV.